Blue Ribbon Blueberries @ Fall Creek Nursery | Plants. Varieties. Farming. Exclusive to Fall Creek Genetics™, Blue Ribbon blueberries are an early- to mid-season selection released primarily for the high quality, hand harvest, fresh market. Its most notable attributes are high yields of firm, flavorful large berries and good post-harvest shelf life. 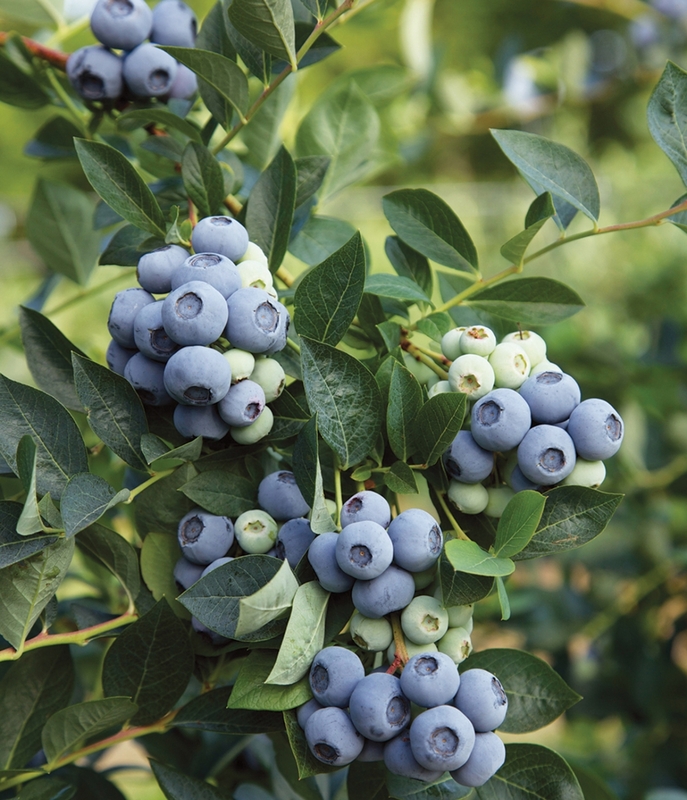 We recommend the Blue Ribbon blueberry for commercial plantings in Mid Chill regions and High Chill climates with milder winters. In addition, early indications, Blue Ribbon blueberries may be highly adaptable to evergreen management in Low Chill environments. Blue Ribbon is a high yielding, early season berry with exceptional quality. It has performed well across a number of different environmental conditions. We envision Blue Ribbon primarily as a fresh berry with a moderate concentration of ripening, similar to Legacy. Additionally, Blue Ribbon produces excellent quality fruit.